My Occupation: I see Dead People !! 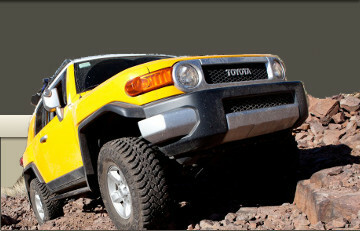 Signature: 2005 4 Runner >>> HUH ?? General Discussion » AZFJ Tundras !!!! General Discussion » What Date Will AZFJ Hit 2000 Non Members? General Discussion » Dohhhh ! General Discussion » Phoenix Area Transmission Shop Recommendations ? Classifieds » SOLD ..... Thank you .